Fall/Winter Foam Party Specials! | Foamalicious foam machine sales, foam party services and foam machine rentals worldwide. 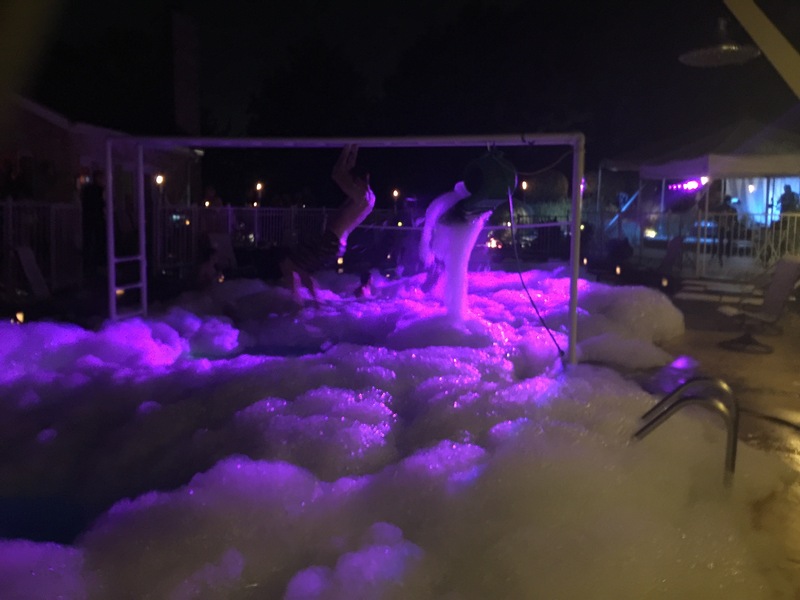 Home » SPECIALS-buttons » Fall/Winter Foam Party Specials! Fall and Winter special are up! Small Foam machine rentals starting at $159! Yes you heard right $159 for a small foam machine rental. This only happens this time of year and we only have several to offer, so reserve your foam machine right now. All specials must be paid upfront at time of booking. can not be used in combination with any other discounts or coupons. Not valid on packages. **subject to availability, certain restrictions may apply. Spring break 2018 foam party specials.